← Vivacious? Koi? What Colors Fit Your Fall 2013 Wedding Mood? In honour of the bridal pair an old Persian custom was followed in Talmudic times, and nuts and wheat were cast about the path in which they strode. 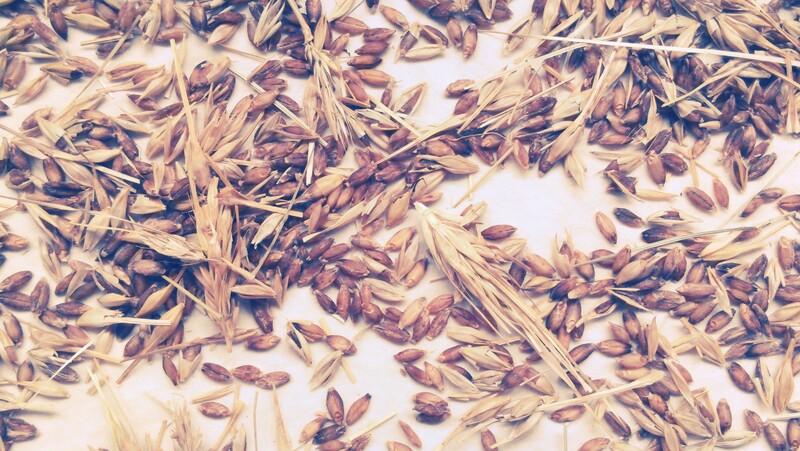 Barley was sown in a flower vase a few days before the wedding as an emblem of fertility, and was thrown over the young couple, as in modern times. Modern times? Well, if that’s not any modern times you’re familiar with, that’s because these descriptions of nearly forgotten Jewish wedding customs were written circa 1896, by Israel Abrahams for his book, Jewish Life in the Middle Ages. Thanks, Mr. Abrahams.